A new television commercial Coca Cola has produced for its new Coke Life product is drawing rave reviews from pro-life people because it celebrates the gift of life and the joys of parenthood. The ad shows a young couple with a positive pregnancy test and tracks them through the growth of their baby into toddler hood and the ups and downs and crazy fun of having a baby. 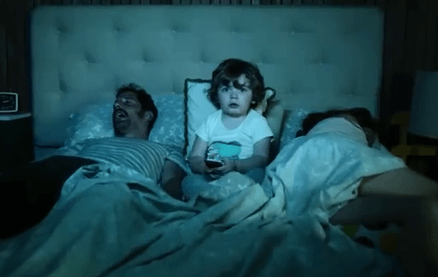 The ad concludes with a second positive pregnancy test and the father, drinking a Coke, initially looking outraged and quickly his surprise turns into sheer joy.